Oculus - Hugh Gurin – Copywriting. Content. Creative Direction. 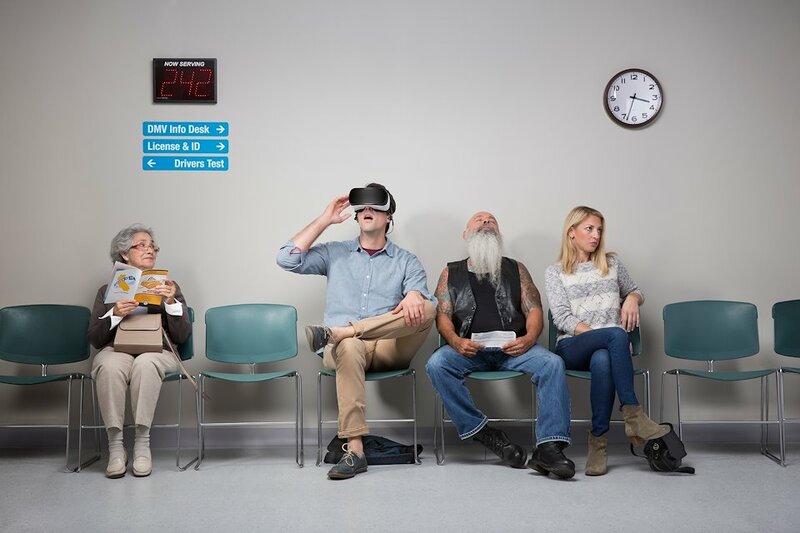 Still from Oculus/Gear VR campaign. “Frosty” 0:30. Copy: Hugh Gurin. Art Direction: Jason Rothman. 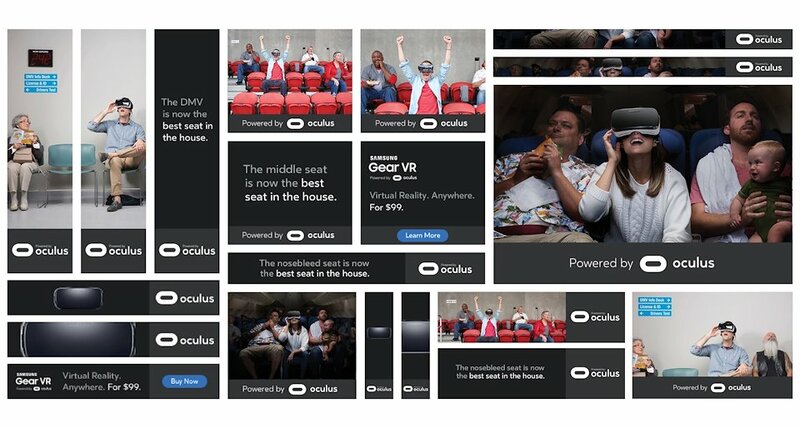 Oculus digital advertising. Copy: Hugh Gurin. Art Direction: Jason Rothman. Digital and broadcast for Oculus/Gear VR, Holiday 2016.